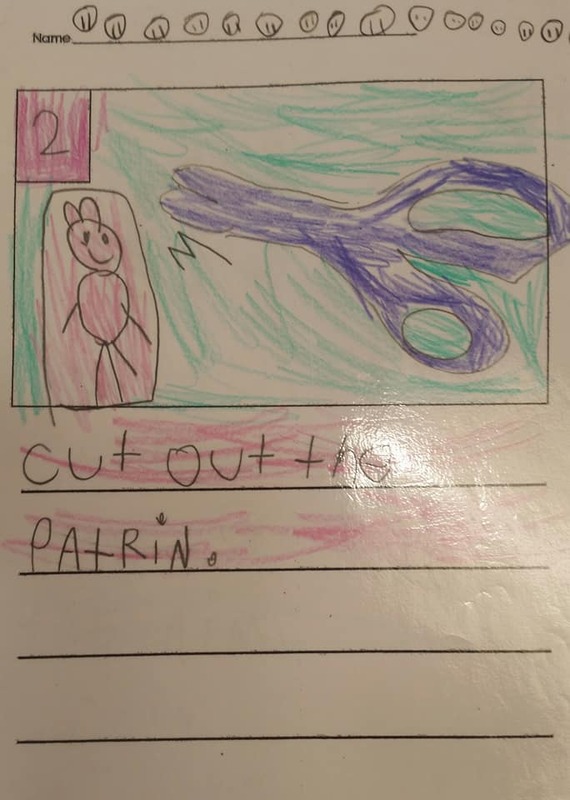 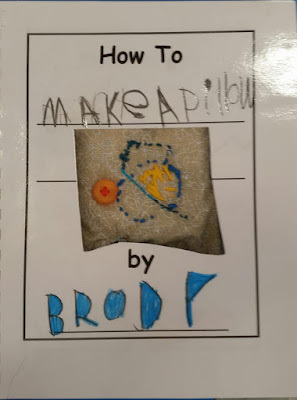 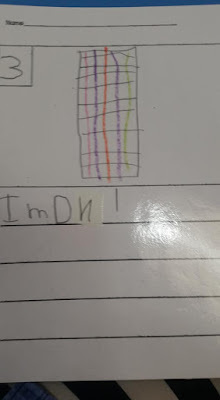 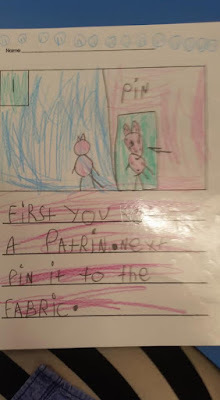 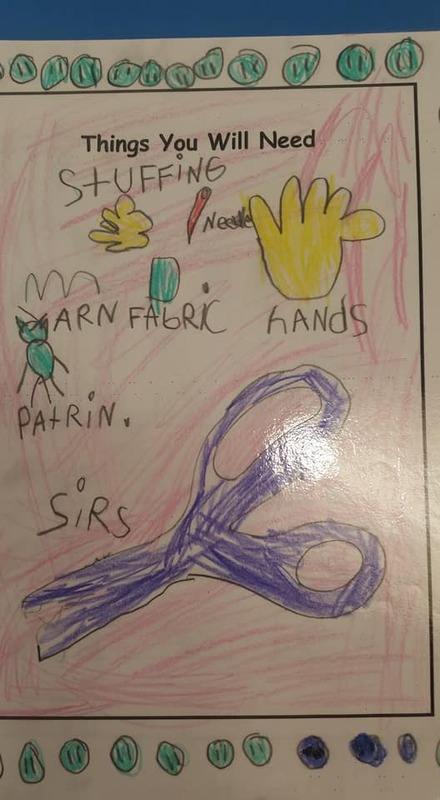 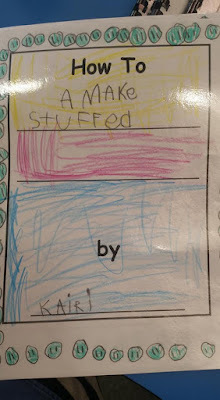 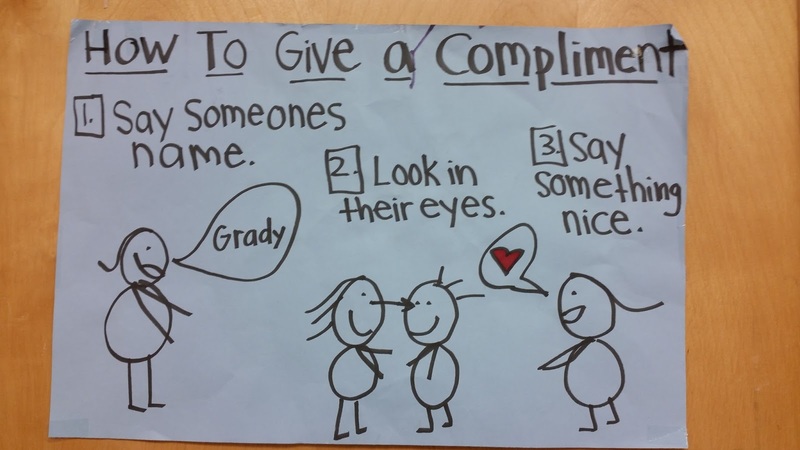 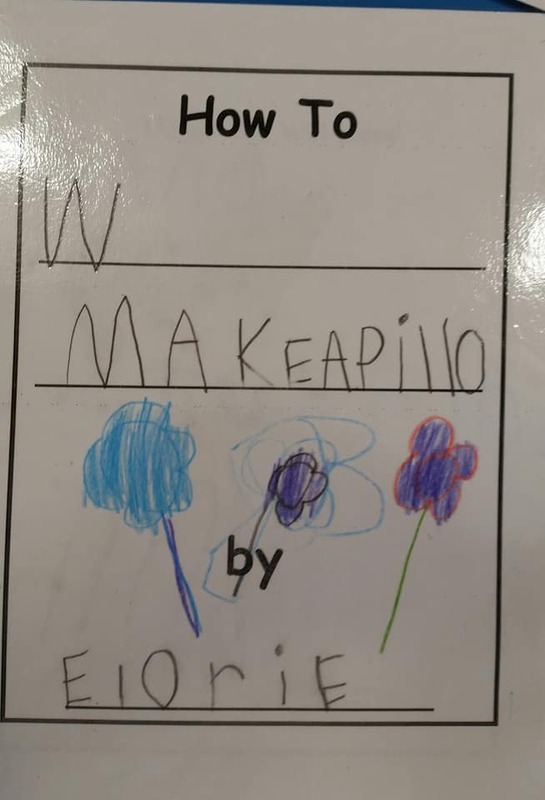 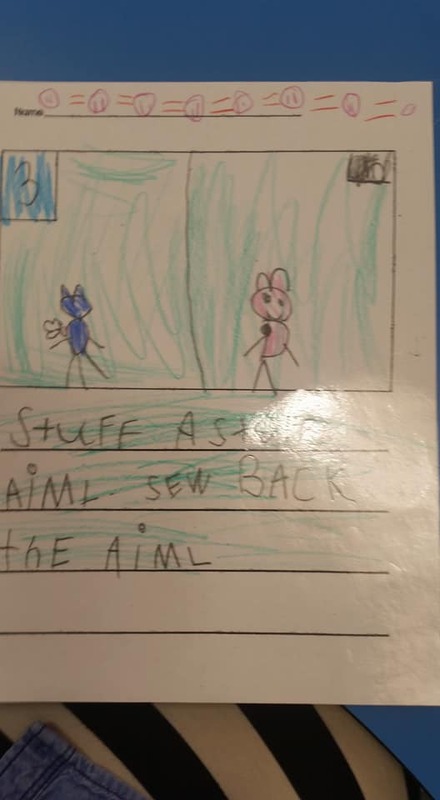 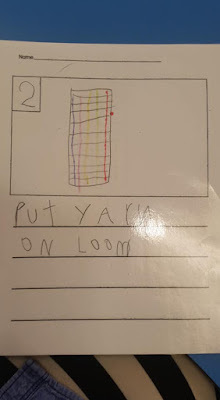 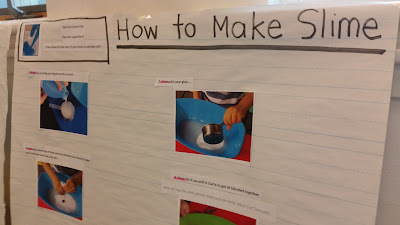 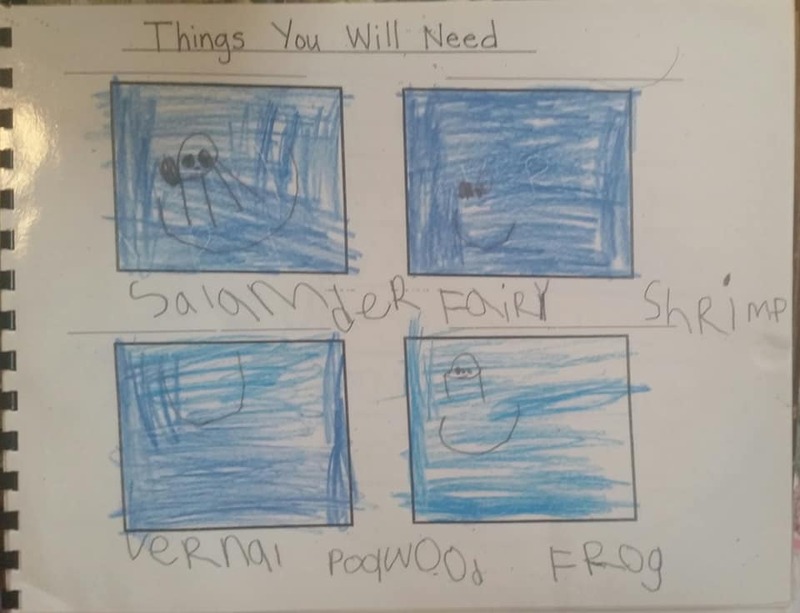 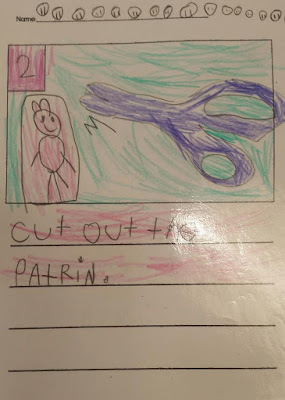 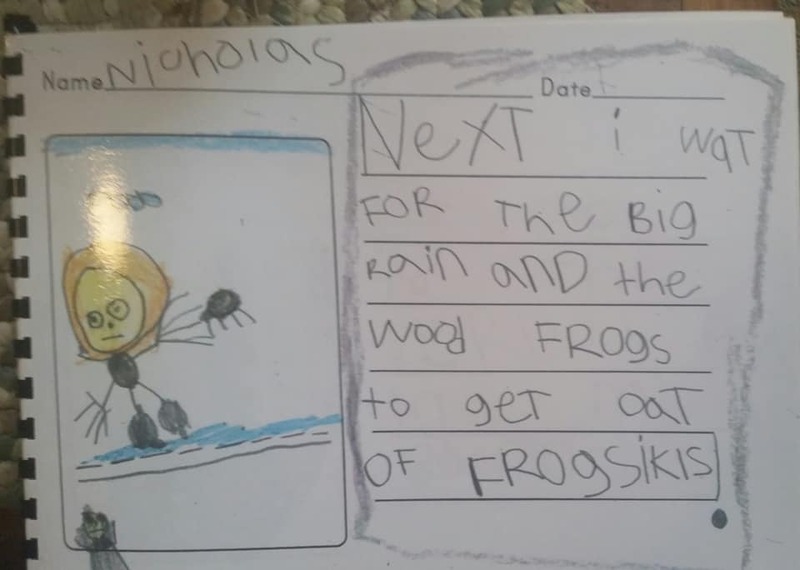 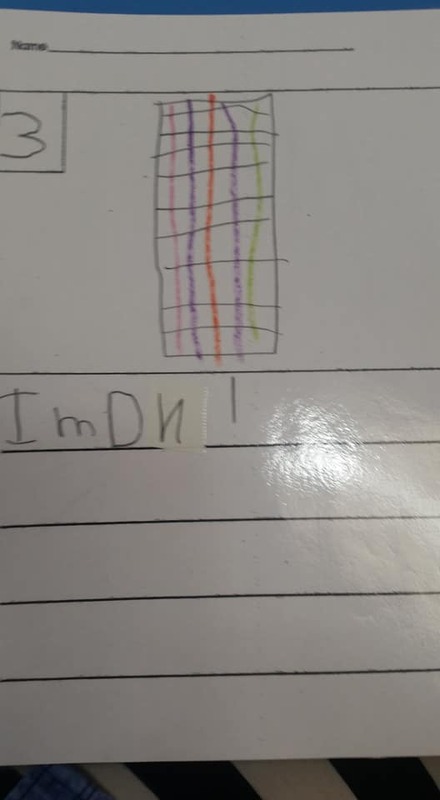 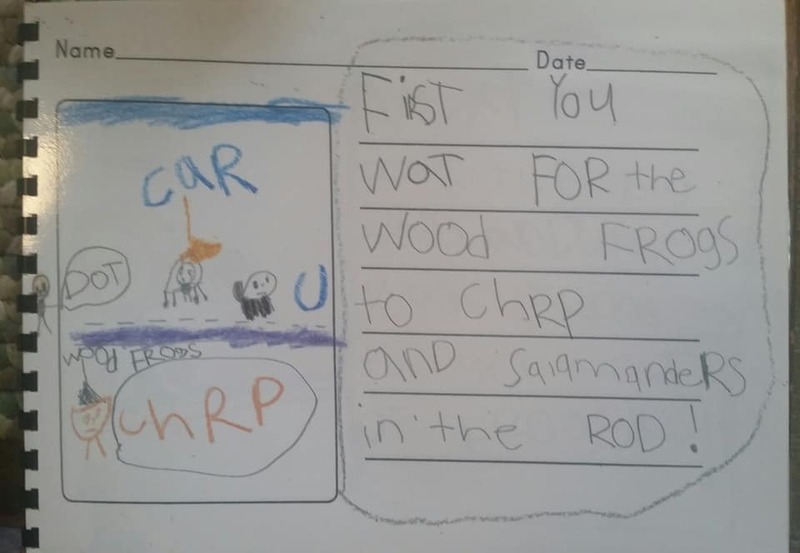 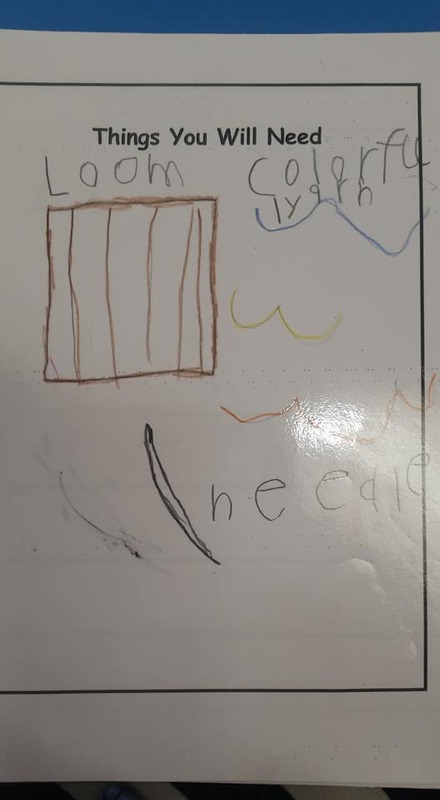 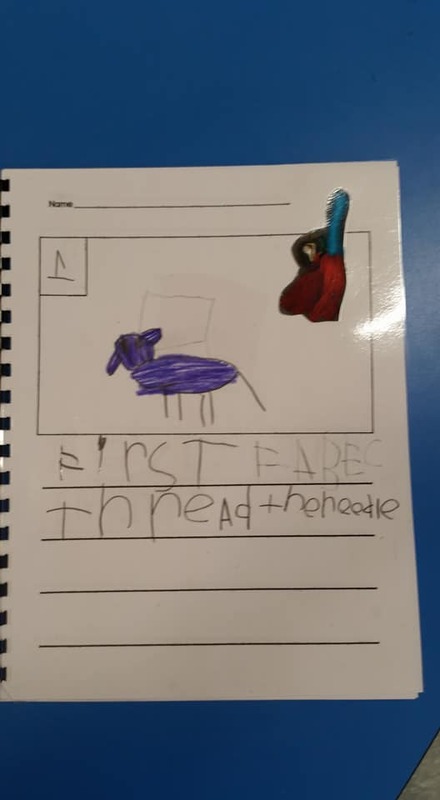 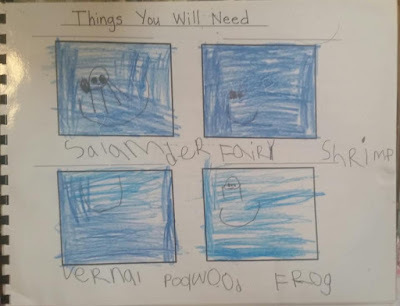 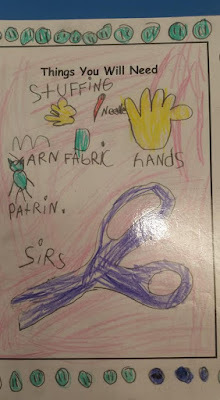 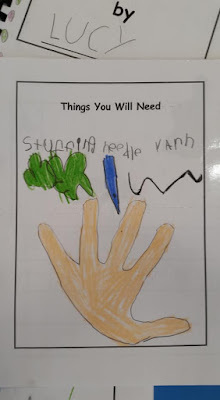 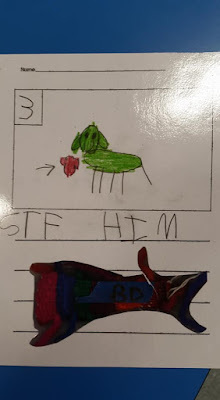 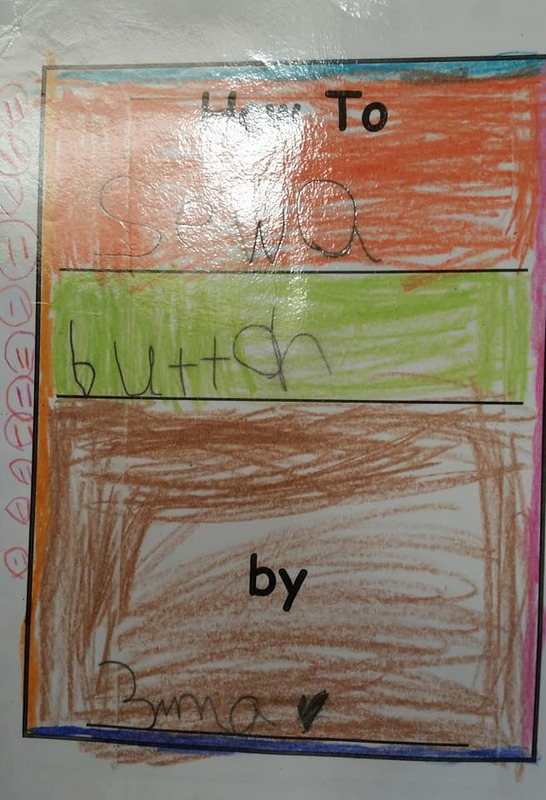 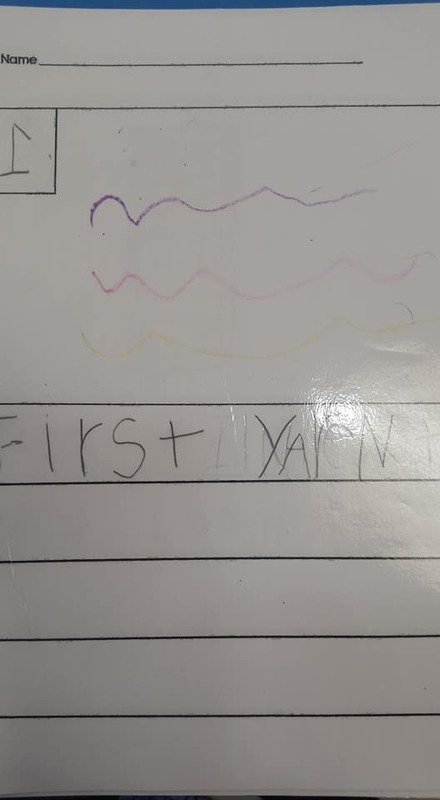 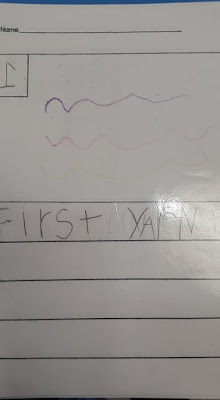 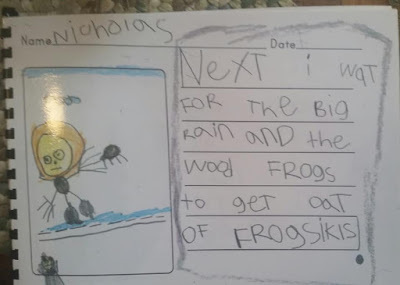 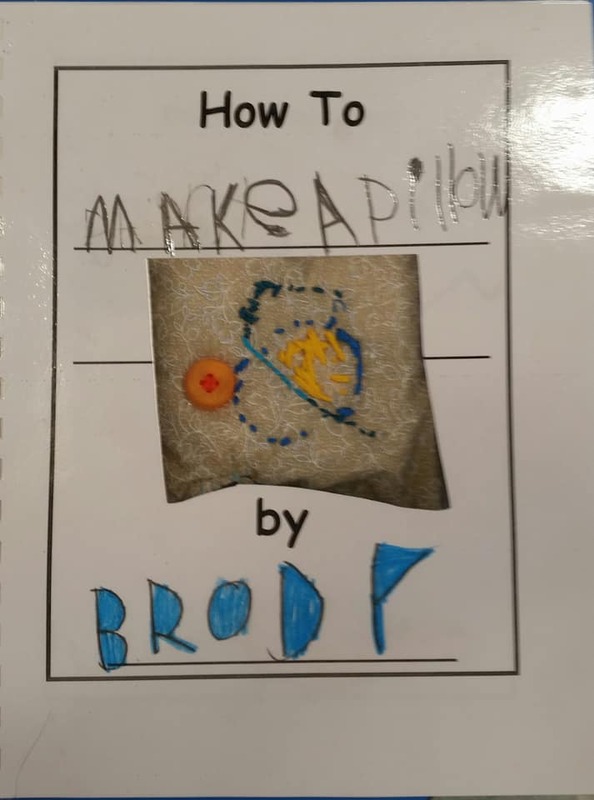 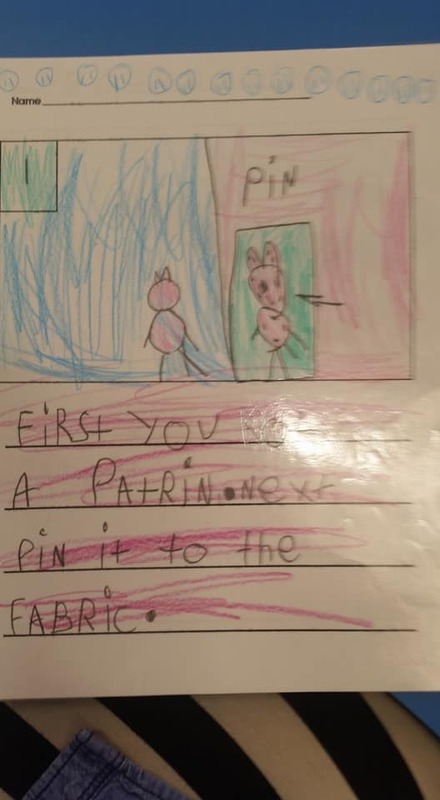 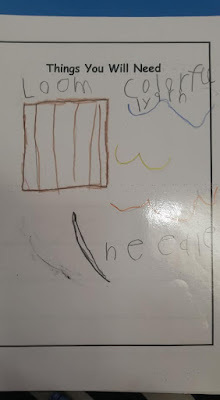 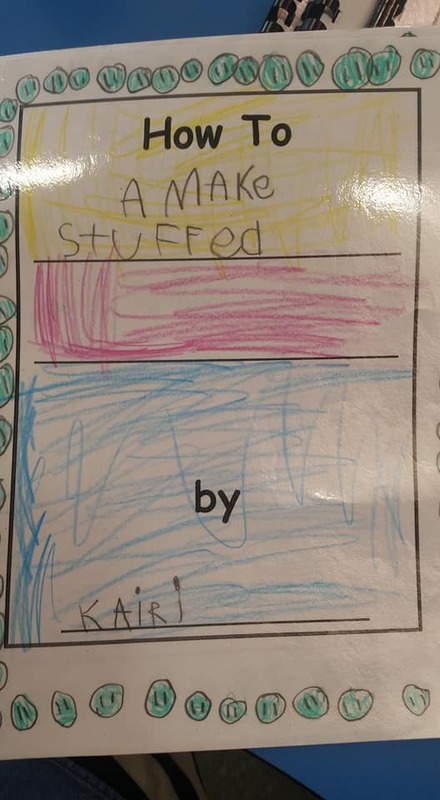 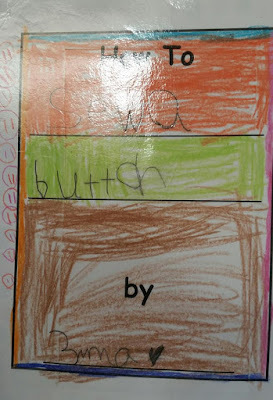 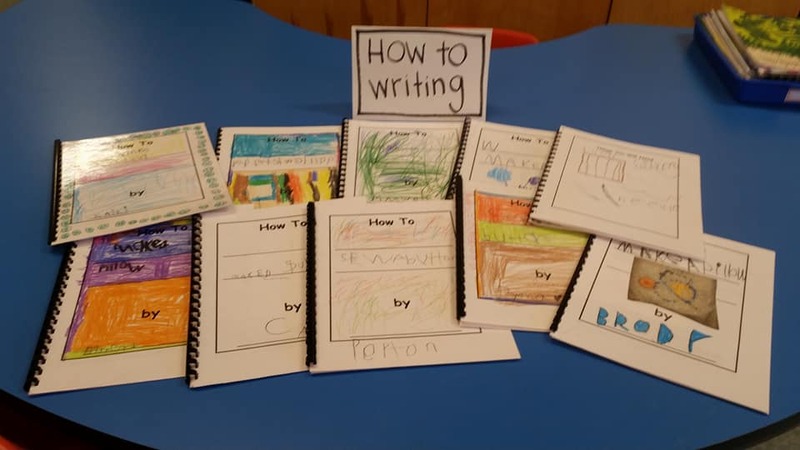 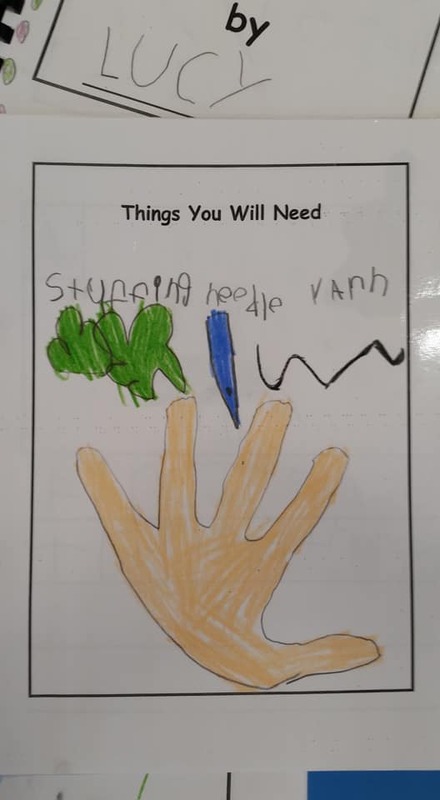 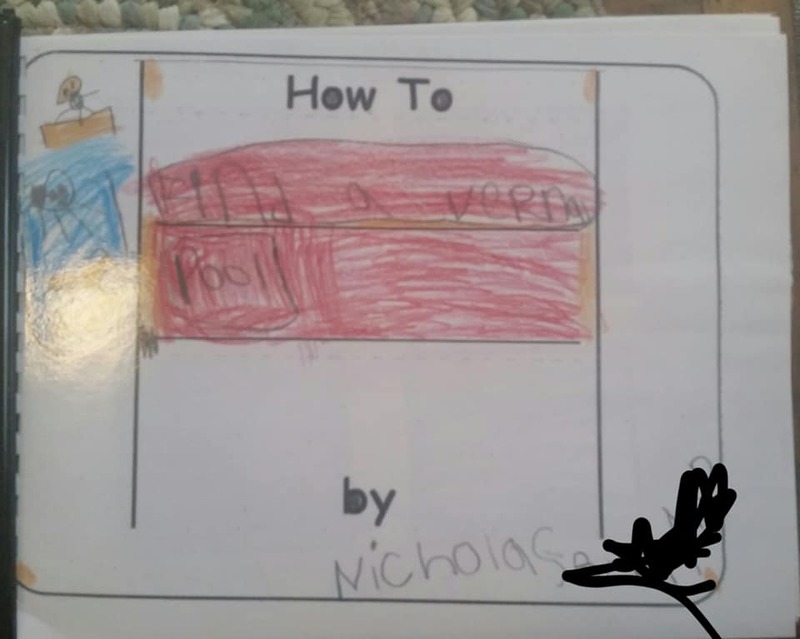 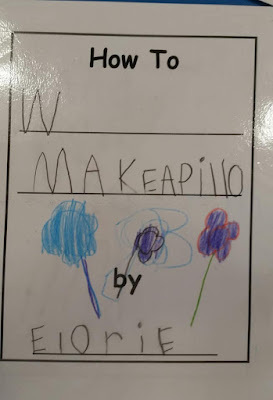 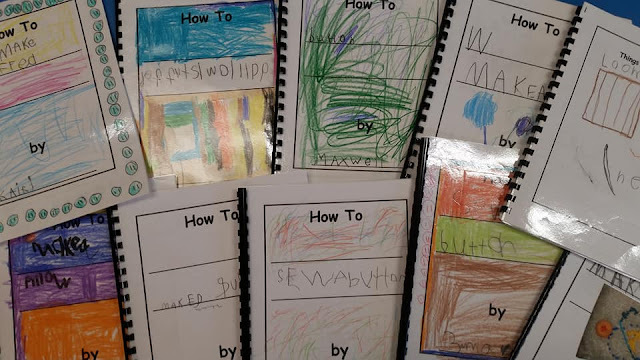 I love the How To Writing Unit of Study in kindergarten. 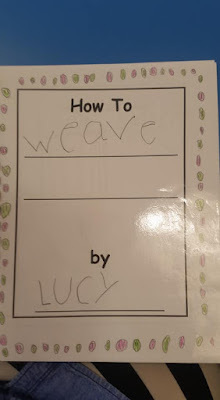 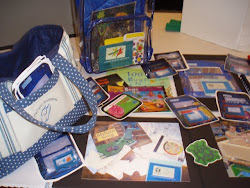 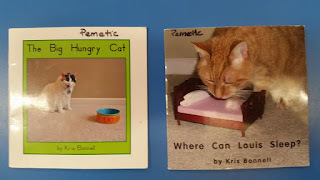 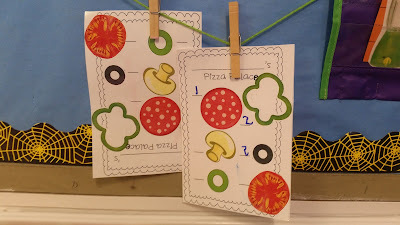 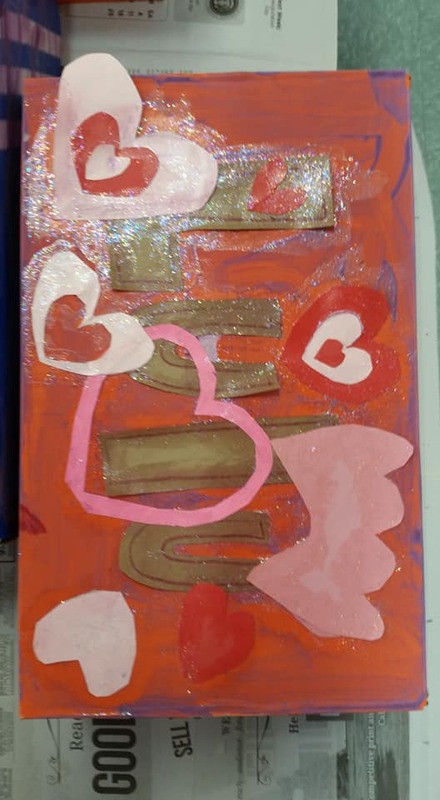 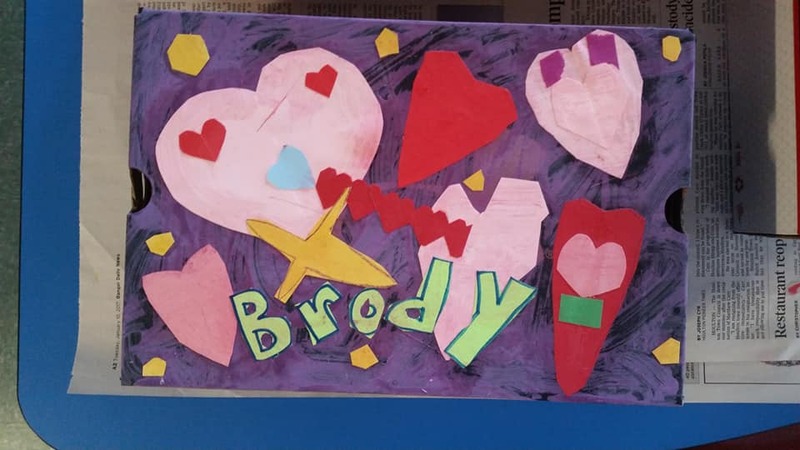 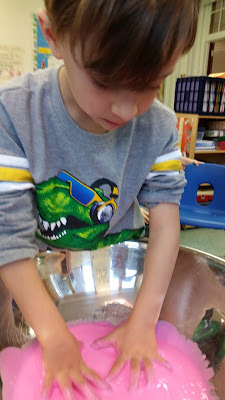 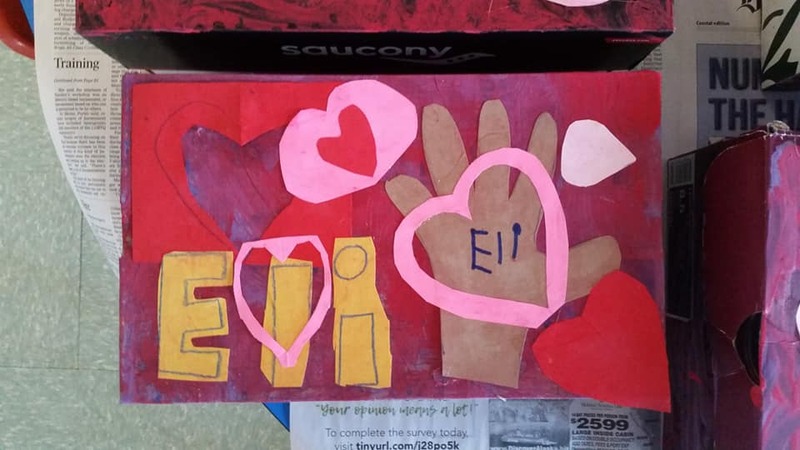 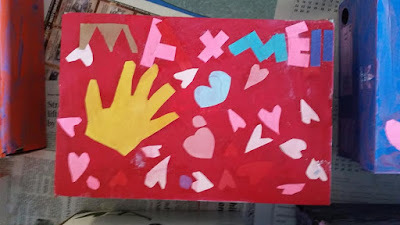 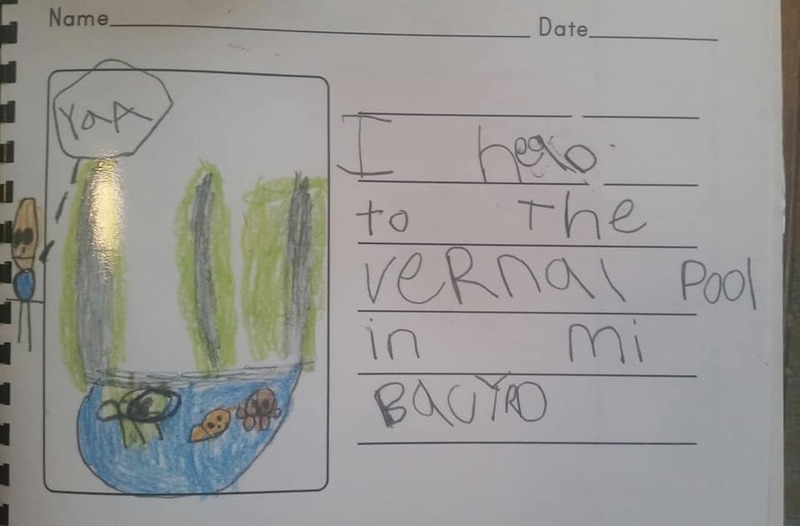 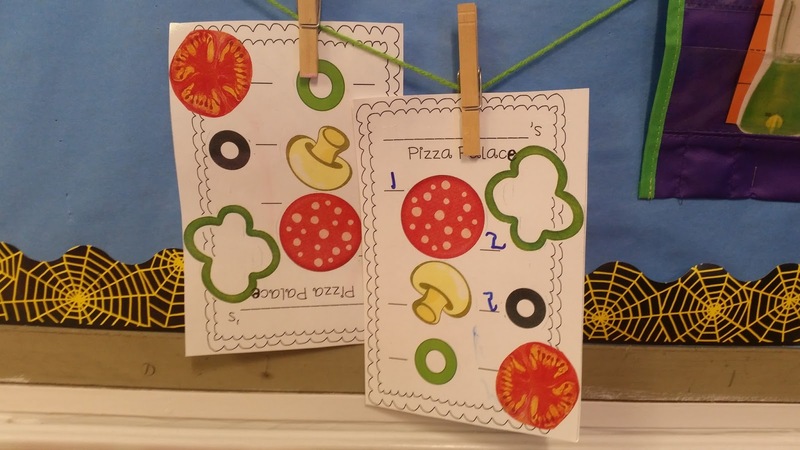 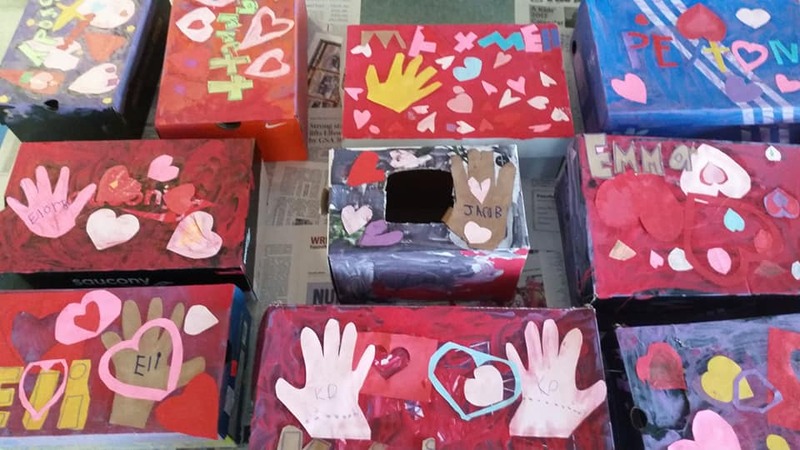 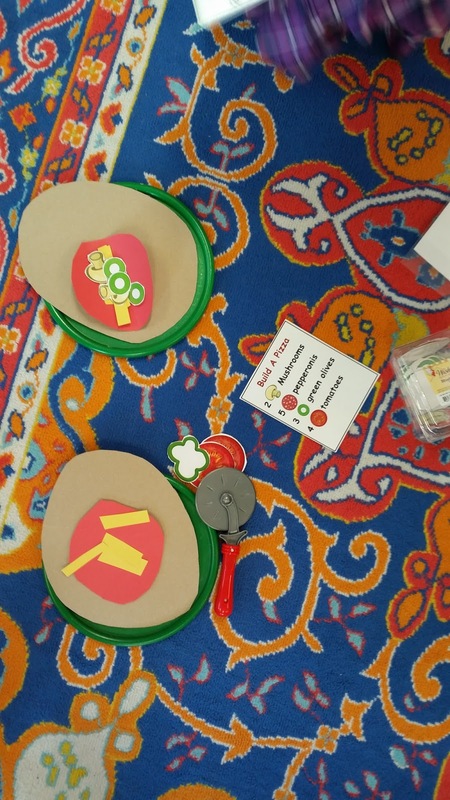 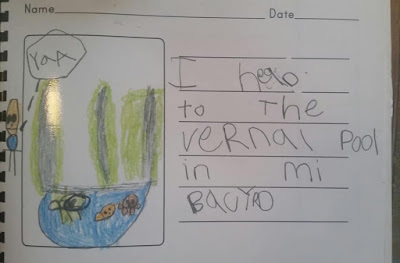 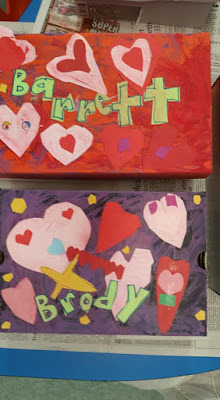 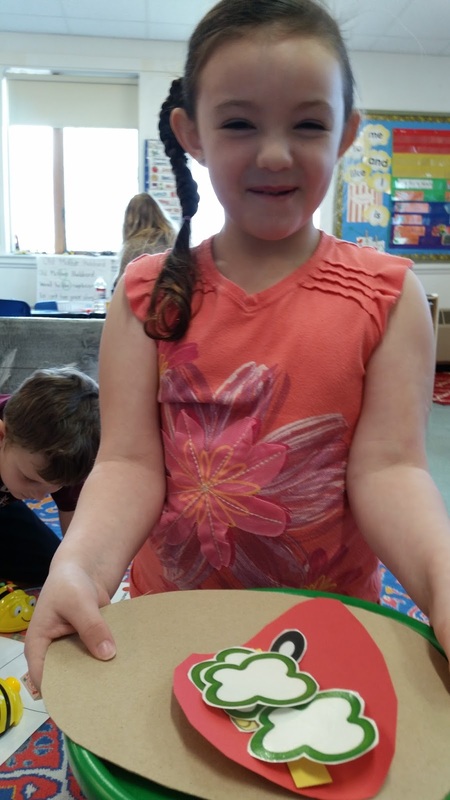 I have developed a variety of ways to weave in art, reading, writing, science, dramatic play, Handworks, and technology to widen learners schema and do help them develop as writers who see interesting stories and meaningful experiences in the life they are living. 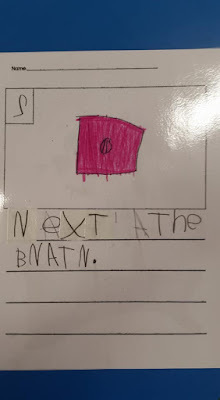 Publish at all stages of the unit. 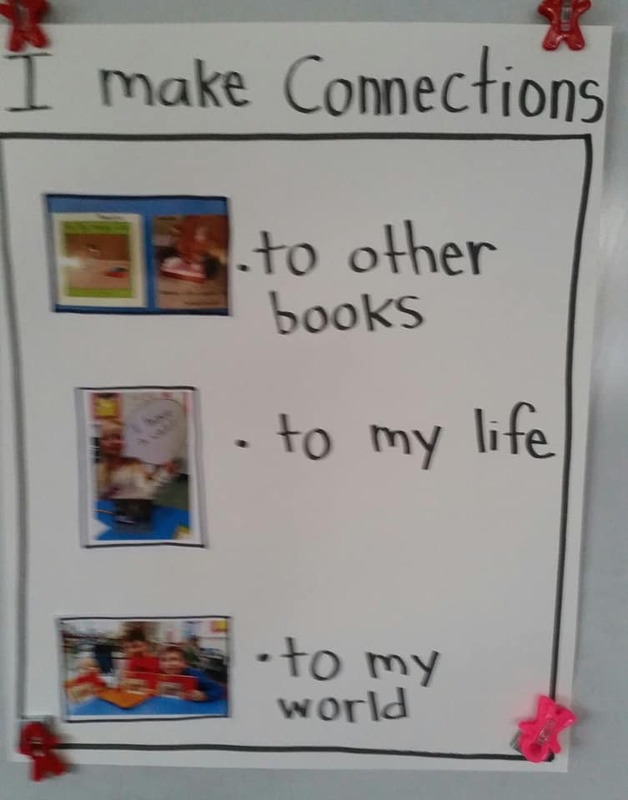 Share the accomplishments. 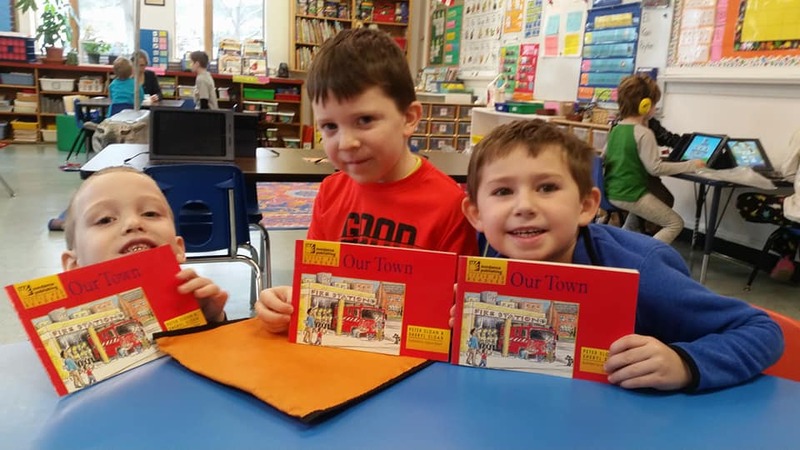 I tell my students, "Where ever you are, is just where you are suppose to be." 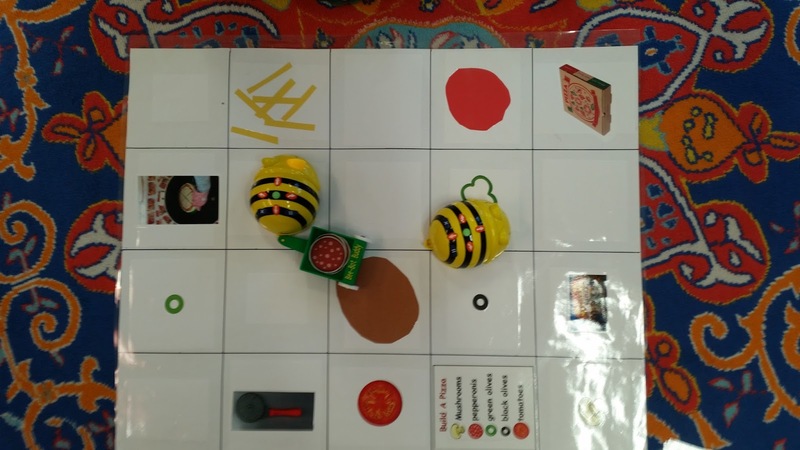 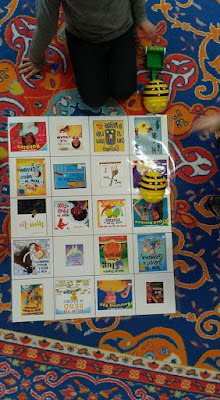 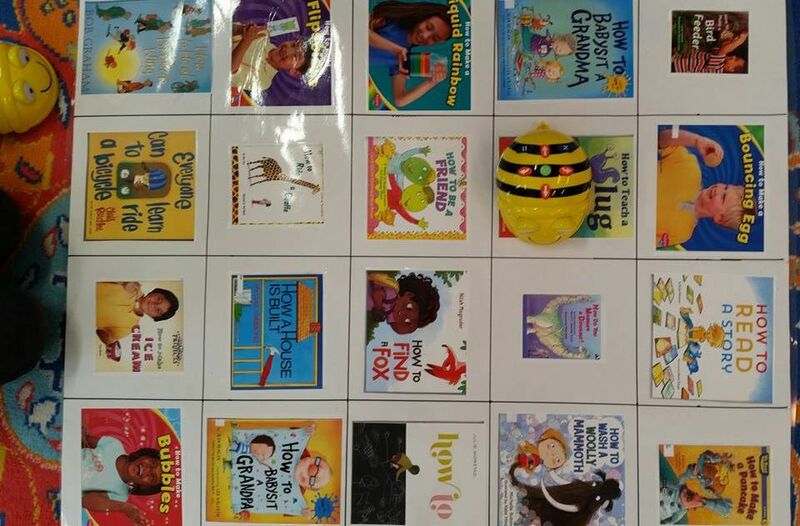 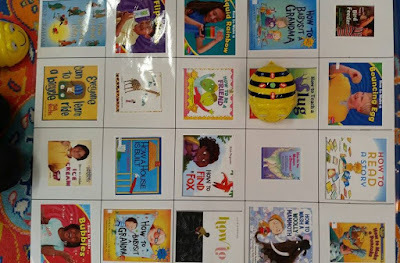 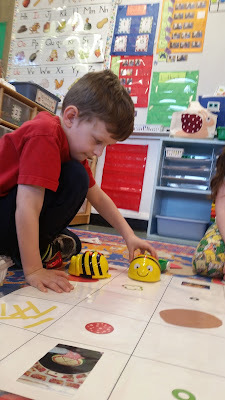 Bee Bot can find the book you need. 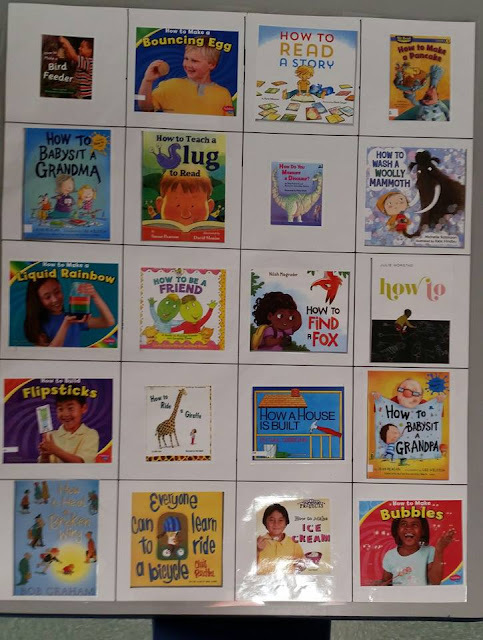 Need to read to a slug? 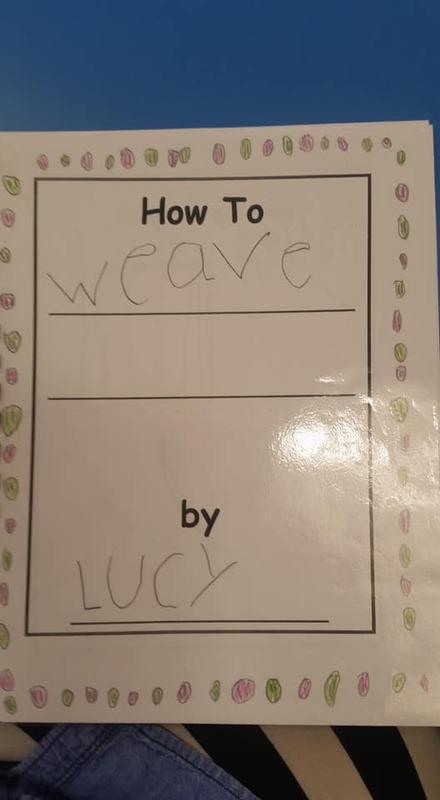 Babysit your grandma? 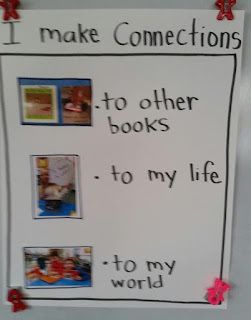 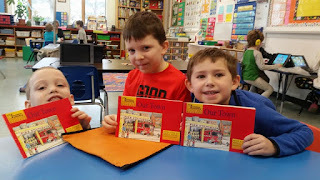 We make connections to the books we read and the stories we listen to. 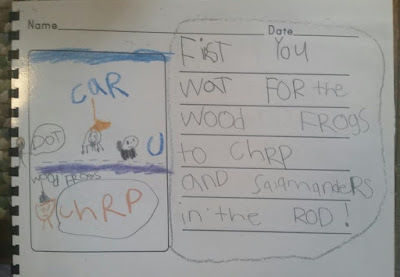 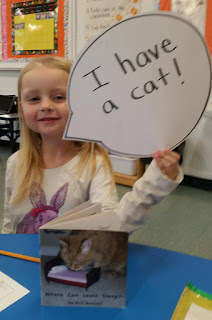 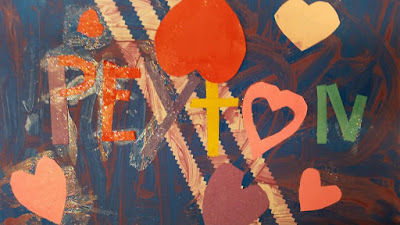 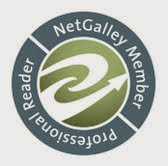 When readers and listeners make text to text, text to self, and text to world connections, they deepen comprehension and widen their schema.